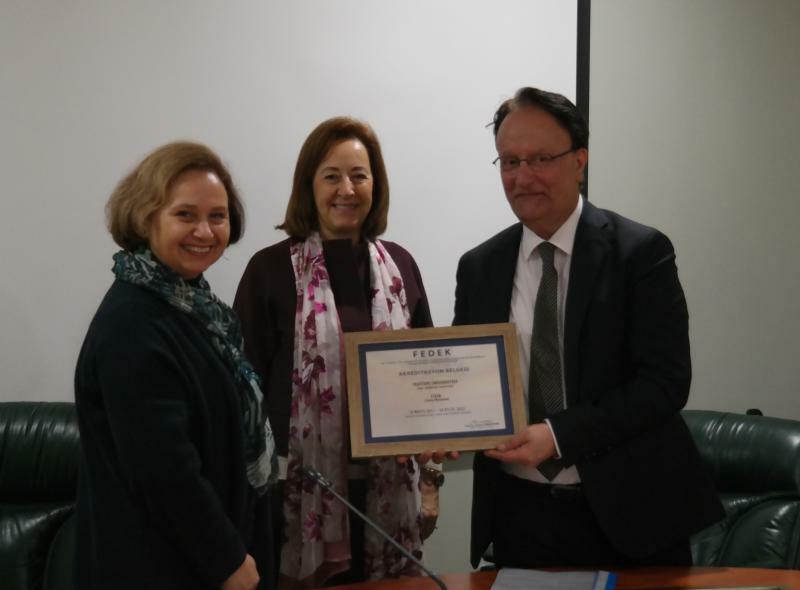 Yeditepe University Faculty of Arts and Sciences Philosophy of Physics programs received a five-years FEDEK accreditation for the second time, which happens for the first time in Turkey. 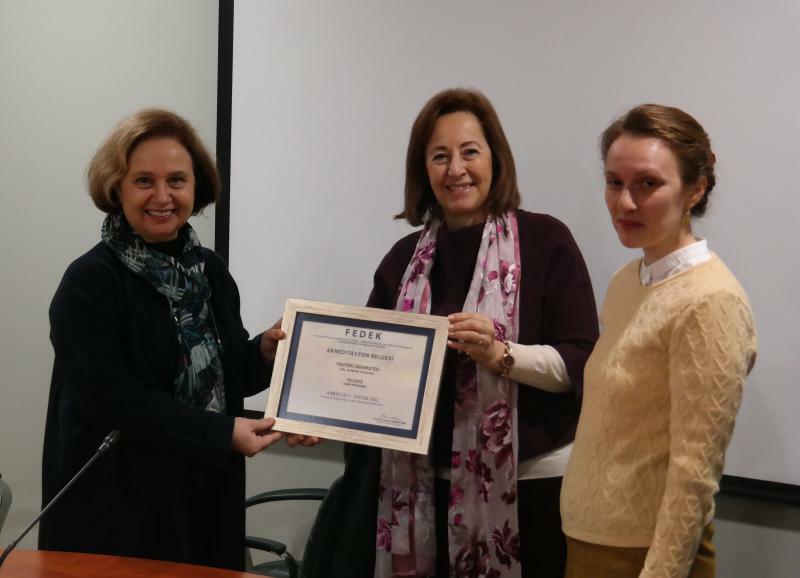 The Physics and Philosophy programs of the Faculty of Arts and Sciences was accredited by FEDEK for the first time in Turkey in May 2012. The programs received their second five-year accreditation, covering the period May 2017-September 2022. 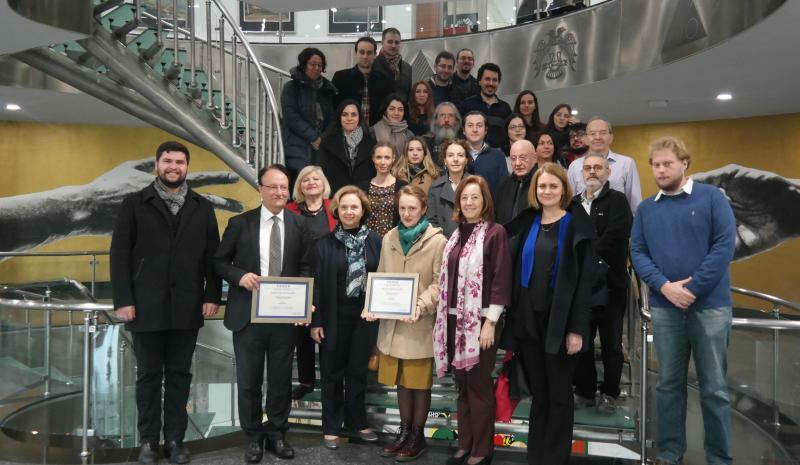 At the ceremony, the accreditation certificates of both programs were presented to Yeditepe University Rector Prof. Dr. Canan Aykut Bingöl, Physics Department Head Prof. Dr. Ahmet İnce and Philosophy Department Deputy Head Assist. Prof. Levin Lale BASUT by FEDEK Chairman of the Board Prof. Dr. Sermin Örektekin.